When the weather heats up our range of Noble Outfitters T-Shirts, vest tops and polo shirts are ideal for summer riding. All designed with a feminine cut and shape to flatter your figure, our collection of short sleeve women’s riding tops are crafted with just the right amount of stretch to offer support when riding. 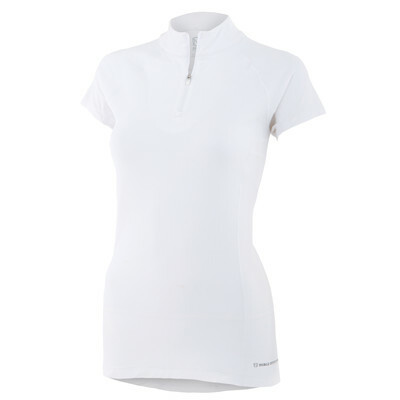 Whether you prefer your riding top to be sleeveless, short sleeve or with a polo collar, there is a style to suit. 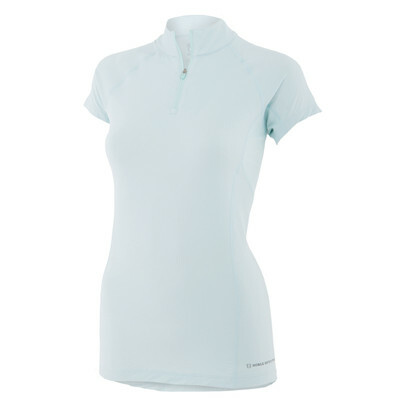 Available in a range of colours, mix n match with your favourite riding tights to create the perfect riding outfit.